Her sets are known for their great dancebility. “It’s my mission to make a crowd move and let them really get into it. I enjoy dancing to some nice tunes, myself and I love to watch people dance and enjoying themselves. Claudia Remmerswaal started playing her SL1200’s at the turn of the millennium. In 2009 she switched to Pioneer cdjs, but never really got into this way of mixing. Early 2011 she started with digital dj-ing on 4 decks. That really brought a new kind of vibe to her sets. “Going digital opened-up a whole new world of possibilities for me. It allowed me to put a lot more of my own creativity into my sets”. Missbehaviour started out, playing at several clubs, in her home-town Rotterdam (the Netherlands). She performed at a number of events: Strobe, Afdeling Techno, DNA, Voodoo, Herr Zimmerman, Scherpe Randjes and many more. It didn’t take long, before she got noticed and not long after, she was invited to show her talents at several clubs and events throughout the country. 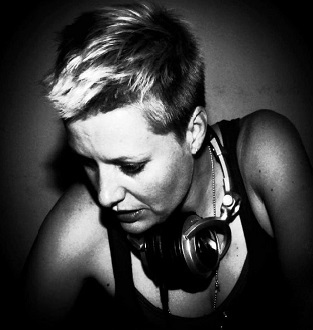 Over the years, she developed her own unique style, which can best be described as up-tempo, deep and danceable techno, with high pitched sounds and a rolling bass.